Office located at : 5164 S Florida Avenue, Inverness, FL 34450. 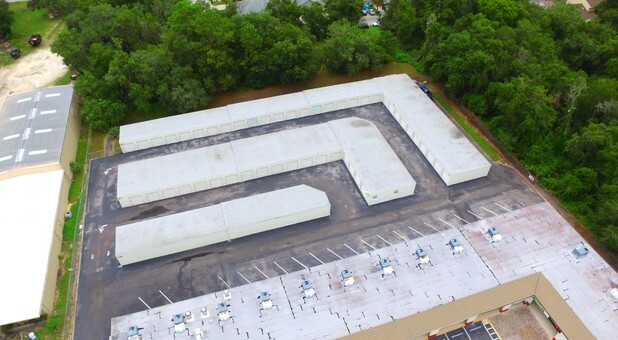 Conveniently located at 2008 Highway 44 West, Colonial Self Storage is a great place to store your belongings. Storing with us is quick and simple, and reaching our facility is as easy as can be. You’ll find us next to Papa J's. Let us help you find the quality storage options you’re looking for - contact us today! Storage doesn’t have to be a hassle. 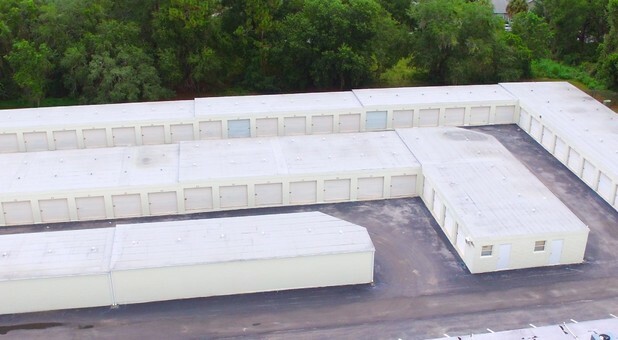 At Colonial Self Storage, it’s as simple as can be. Our facility is easy to find right off Hwy 44 and offers convenient access to your storage unit at prices you can afford. 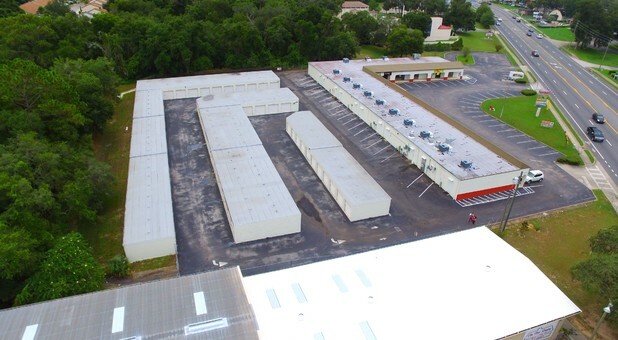 We offer drive-up access to your unit to simplify moving your belongings into our facility. 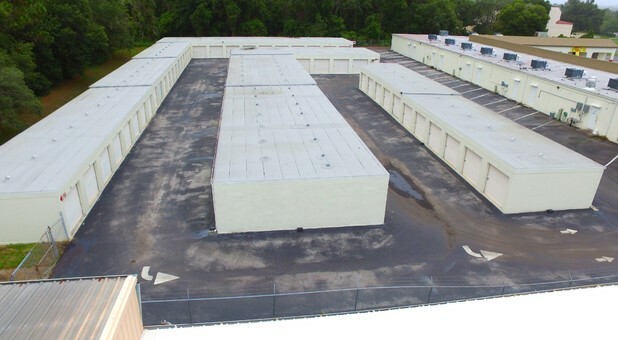 Additionally, our facility is accessible to our customers any time, 24 hours a day. You’ll never have to wait to drop off or retrieve anything!